Critics are always feared for their barbed tongue and piercing comments. If you look at popular figures and celebrities, they tend to give much importance to these comments as they are real tools for self improvement and personal enhancement. 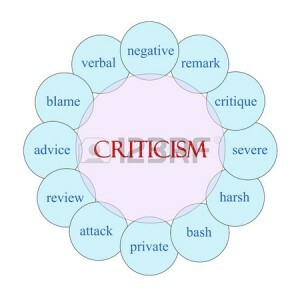 Criticism helps improve knowledge, helps all the parties involved and helps one to learn and react to the actions of others. It is also a no-cost source of research that promotes a team spirit as well as a certain broad-mindedness / open mindedness of the human resources of an organization. It is a non-monetary tool of motivation. It helps in achieving organizational goals and objectives, also helps in realizing hidden mistakes, and tackles various bottlenecks. No doubt, it is a mixed blessing! 1. It paves the way to enmity and hostility amongst those who frame policies and those who implement them. 2. It may lead to industrial dispute. It creates an unpleasant, undisciplined atmosphere in an organization. 3. It may result in unhealthy conflicts in an organization, undermining its human resources base. 4. It could also kill the spirit of initiative. 5. A superior may feel hurt or insulted when his subordinates / peers pinpoint his short-comings. 1. Do not perceive it as something bad or a shortcoming. If you feel it is unworthy of you, turn a deaf ear to it. 2. Give some time for the dust to settle down when someone is rude in his criticism as, with time, its impact will be diluted. 3. If you are criticized unfairly defend yourself and stand by your conviction. 4. Perceive it as a source of potential help in making wise decisions. 5. Do not arm the critic by counter attacking. That blows into a vendetta at times. 6. Do not raise your voice above the voice of critic – let him go ahead and be mild and amicable with him. 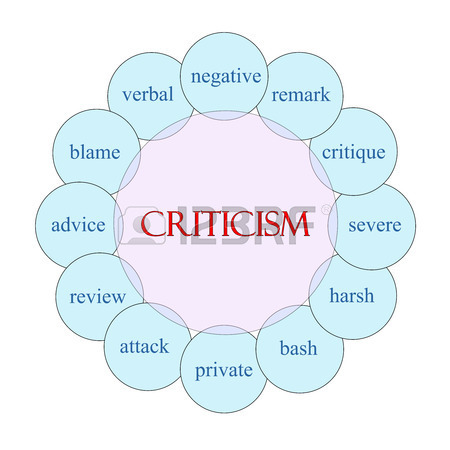 Criticism is like the proverbial double-edged sword, and so can easily be made more effective as a potential business management tool by selecting leading and conductive spots where critics can come together and draw their views verbally / non-verbally, publicly or anonymously. 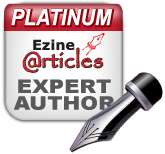 Perceive critics as a vital source to help solve and implement solutions for the problems raised. Explore the critic’s view fully and freely, providing all sorts of ways in which critics can express their deliberations without hesitation.